Sometime ago, I did a post where I mentioned that I was rebuilding my iTunes library on another Mac. Most of this is music that I’ve already RIPed down from CD, but it was in a lower bitrate. Some of these CDs I don’t have anymore. For those that I want to RIP into a higher bitrate, I am using the library to obtain those albums to re-RIP into this iTunes library I am building. Using the physical library to build my digital library. Yeah, that’s pretty much it. It’s been pretty good so far. Since that post back in March 2016, I’ve added another 3000 songs to the new iTunes library. I have no time frame of when I want this completed. It’s just one of those “as I find time” projects. For newer albums, the public library has digital downloads in DRM-free MP3 files. There is a limit of 5 downloads per week, so getting most new albums could take 2-3 weeks. I’m ok with this if it’s an album that I wanted but didn’t care about getting it on day of release. 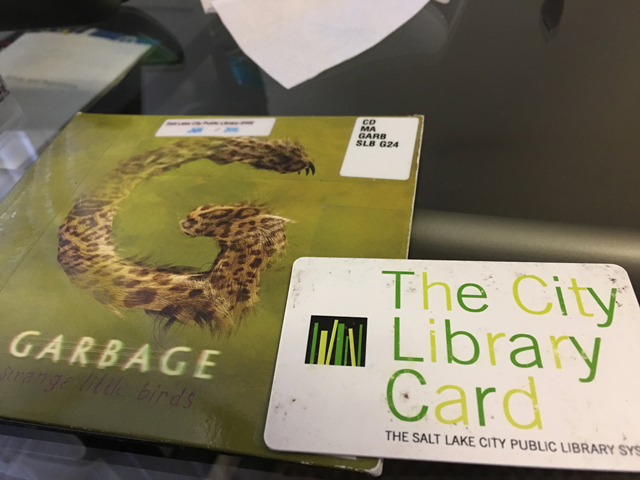 Who else uses the public library to check out CDs? As you know, I used to do this religiously. But a paid Spotify account has rendered the act moot. I can’t think of the last time I used an MP3. Been a while. Yes, I remember your posts talking about your CD finds at the library.